Colonial Coal International has released the results of a recently completed preliminary economic assessment for its Flatbed property. 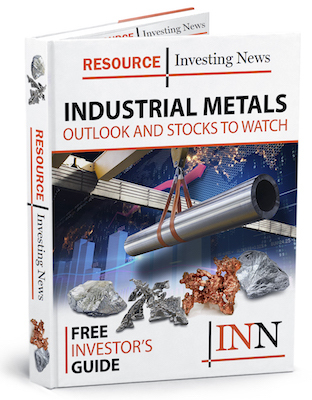 Industrial metals-focused Colonial Coal International (TSXV:CAD) has released the results of a recently completed preliminary economic assessment (PEA) for the Gordon Creek area of the company’s wholly-owned Flatbed metallurgical coking coal property. The PEA was performed by Stantec Consulting, which compiled new information with data from reports completed in late 2017 and early 2018. “The results of the PEA show that the Gordon Creek project demonstrates positive economics, and that it is worthy of continued exploration and development,” noted the press release. The now finalized report calls for an underground mining operation, with a projected resource of 111.6 million run-of-mine tonnes, with a yield of 51 percent, producing 57.4 million tonnes of clean coal over a 30-year lifespan. Located in the Peace River coalfield, the Gordon Creek project has a net present value of US$690.5 million. This number is based on a weighted average coking coal price of US$164.8 per tonne and a premium pulverized coal injection price of US$140.5 per tonne. A total of 8 seams were identified during the PEA, B,D,E,F1,F2,G,J and K. Seams B through G are designated premium, hard coking coal, while seams J and K contain semi-soft coking coal. There is an estimated 298 million tonnes of inferred resource at Gordon Creek. Colonial expects the project will produce between 1.6 to 2.6 million tonnes per annum of clean coal. The estimated pre-production costs for the underground mine are US$300 million, with an additional US$406 million of sustaining capital costs over the mine’s lifetime. 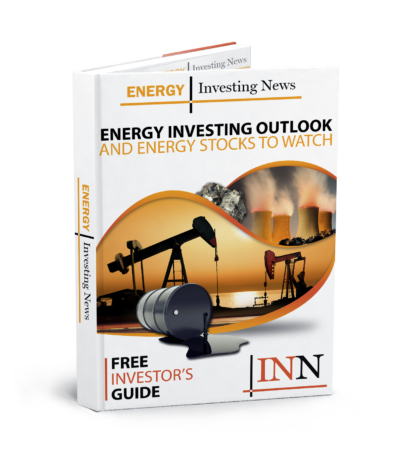 Shares of Colonial Coal were up 6.67 percent Tuesday (November 13), trading at C$0.32.